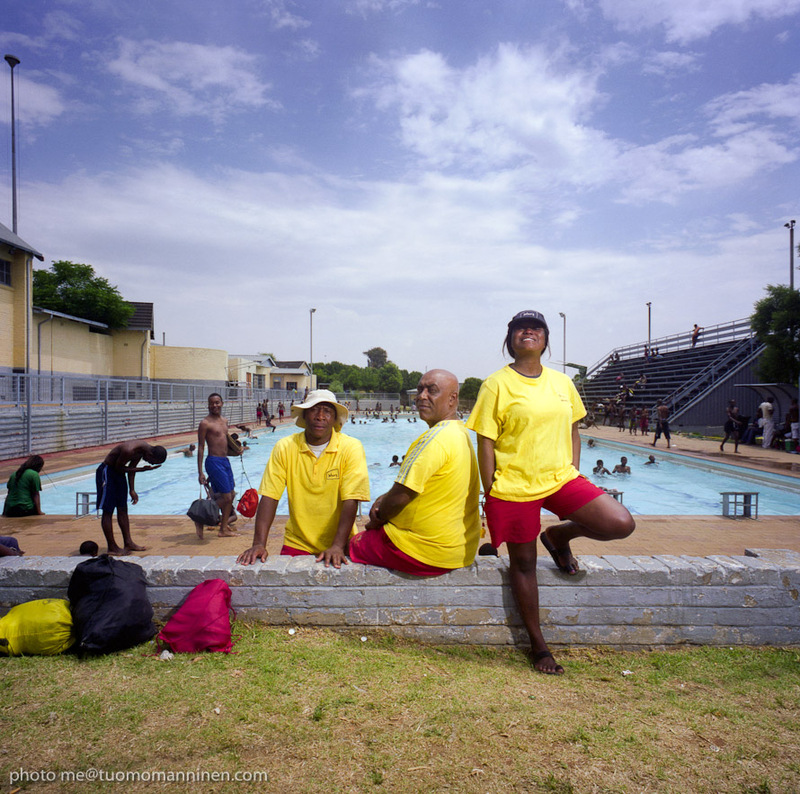 What is Soweto like today ? Tuomo Manninen shows us. The kunst:raum Sylt-Quelle presents a photographic series by Tuomo Manninen. 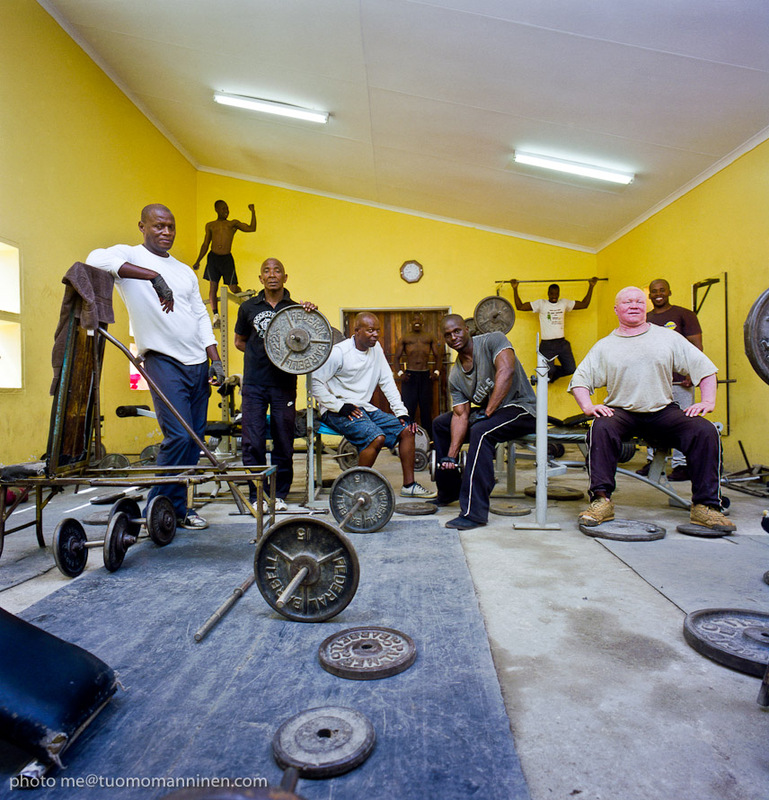 In his series, Manninen offers a view to Soweto in South Africa. Soweto, the urban area that developed into a reserve for the African population alongside with apartheid on the side of the city of Johannesburg, is one of the world’s most notorious neighborhoods. Soweto (SOuth WEstern TOwnships) is known for barbed wire, open sewers and the Soweto necklace; a car tire that was put on betrayer’s neck and set on fire. Twenty years ago, outsiders didn’t have any business going to Soweto. But what is the urban metropolis Soweto like today? Et pour en savoir plus sur Tuomo Manninen : texte de Barbara Polla et Paul Ardenne (2013) en pdf ici. Et pour en savoir plus sur l’exposition à Cape Town, Afrique du Sud, lire le pdf ici.